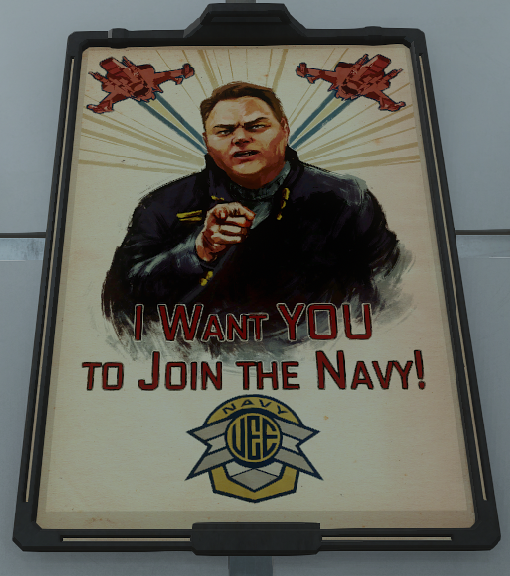 A UEE Propaganda Enlistment Poster. It can be purchased in the Voyager Direct. A poster featuring the 350R. It can be purchased in the Voyager Direct. 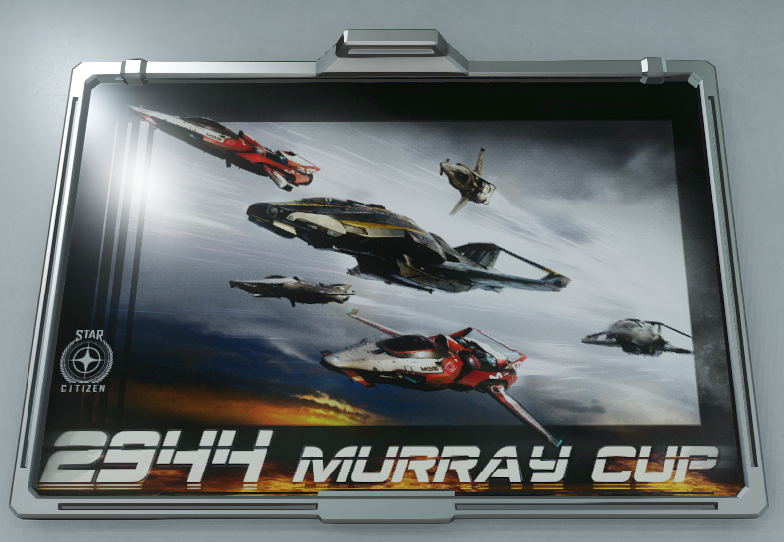 A poster featuring the Cutlass. 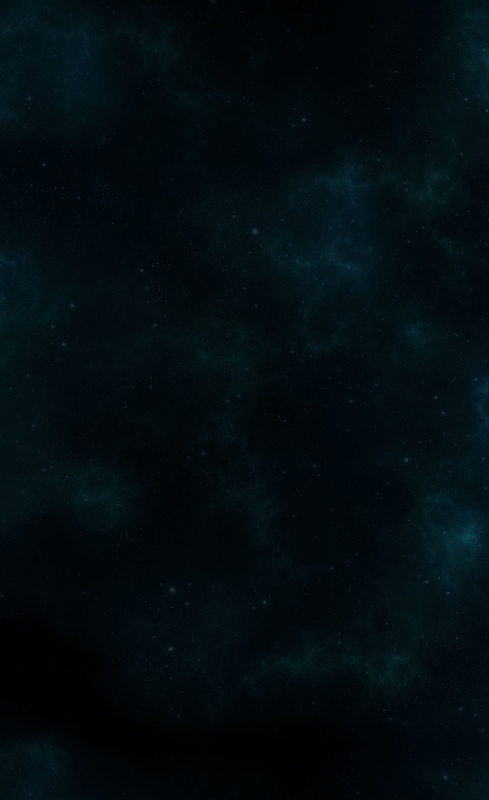 It can be purchased in the Voyager Direct. A poster featuring the Freelancer. It can be purchased in the Voyager Direct. A poster featuring the Hornet. It can be purchased in the Voyager Direct. A poster featuring the Gladiator. It can be purchased in the Voyager Direct. A poster featuring the Retaliator. It can be purchased in the Voyager Direct. A poster featuring the Murray Cup. It can be purchased in the Voyager Direct. A poster featuring the RSI Constellation and each of its variants. It can be purchased in the Voyager Direct. This poster was included with the 890 Jump during the respective concept sale. It will be available for sale at a later date. 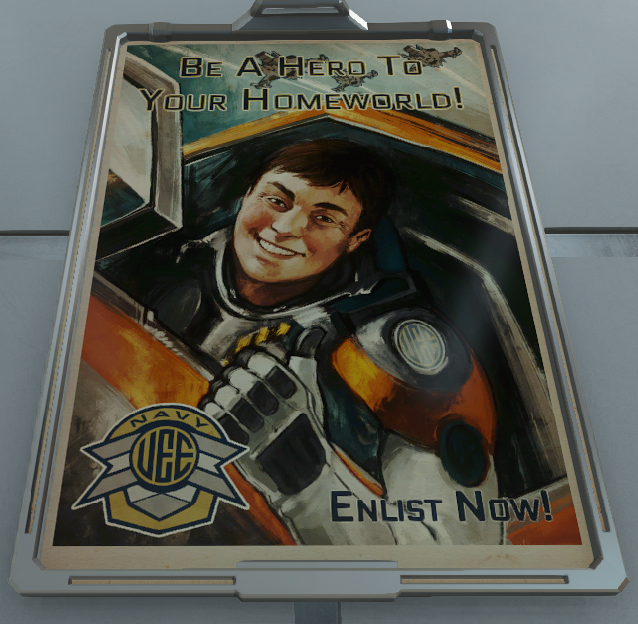 This poster was included with the Drake Herald during the respective concept sale. It will be available for sale at a later date. 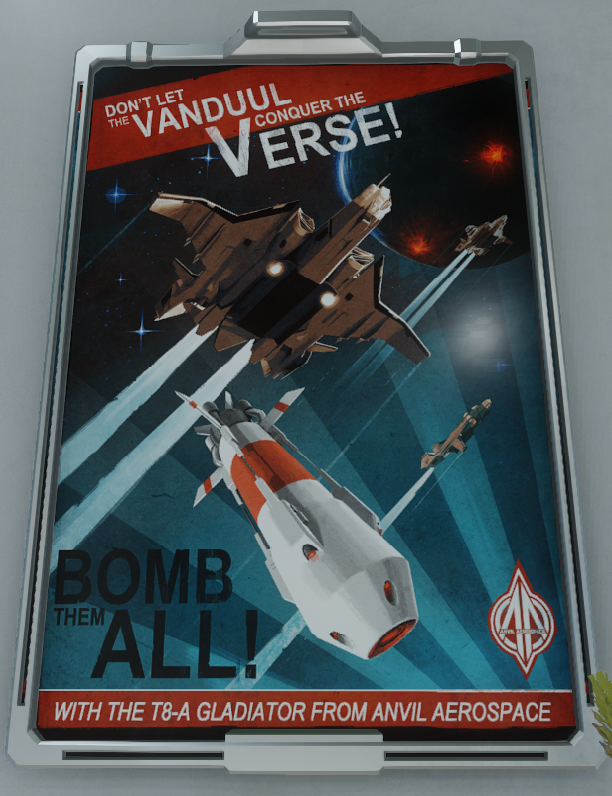 This poster was included with the Carrack during the respective concept sale. It will be available for sale at a later date. 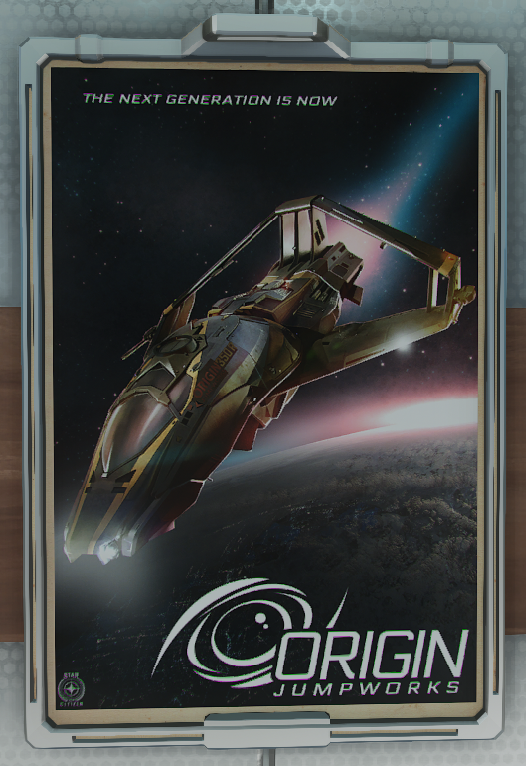 This poster was included with the RSI Orion during the respective concept sale. It will be available for sale at a later date. This poster was included with the Vanguard during the respective concept sale. It will be available for sale at a later date. This poster was included with the Hull A during the respective concept sale. It will be available for sale at a later date. This poster was included with the Hull B during the respective concept sale. It will be available for sale at a later date. This poster was included with the Hull C during the respective concept sale. It will be available for sale at a later date. This poster was included with the Hull D during the respective concept sale. It will be available for sale at a later date. This poster was included with the Hull E during the respective concept sale. It will be available for sale at a later date. 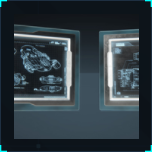 This poster was included with the MISC Reliant during the respective concept sale. It will be available for sale at a later date. This poster was included with the Genesis Starliner during the respective concept sale. It will be available for sale at a later date. This poster was included with the Endeavor during the respective concept sale. It will be available for sale at a later date. This poster was included with the Sabre during the respective concept sale. It will be available for sale at a later date. A hangar version of the poster given out at Gamescom 2015. It was available for a limited time. A hangar version of the poster given out at Citizencon 2015. It was available for a limited time. This poster was included with the Crucible during the respective concept sale. It will be available for sale at a later date. 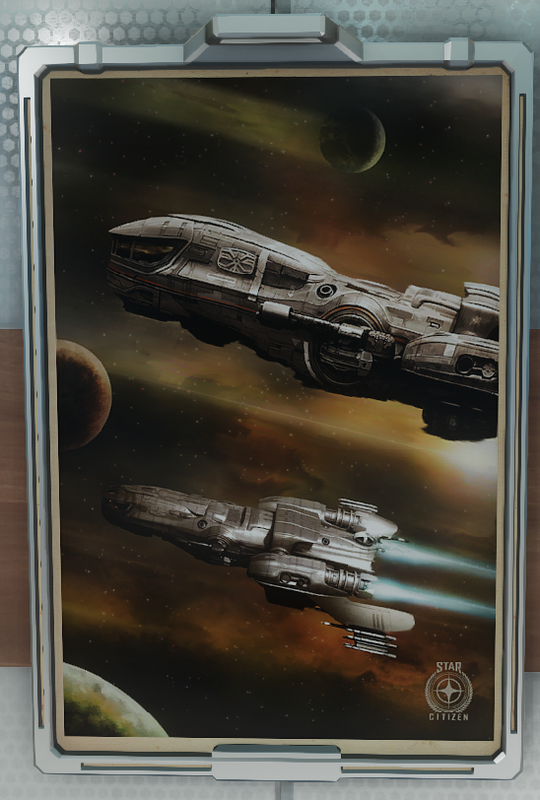 This poster was included with the Reclaimer during the respective concept sale. It will be available for sale at a later date. This poster was included with the Prospector during the respective concept sale. It will be available for sale at a later date. 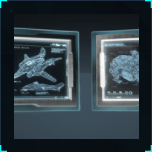 This poster was included with the Drake Buccaneer during the respective concept sale. It will be available for sale at a later date. 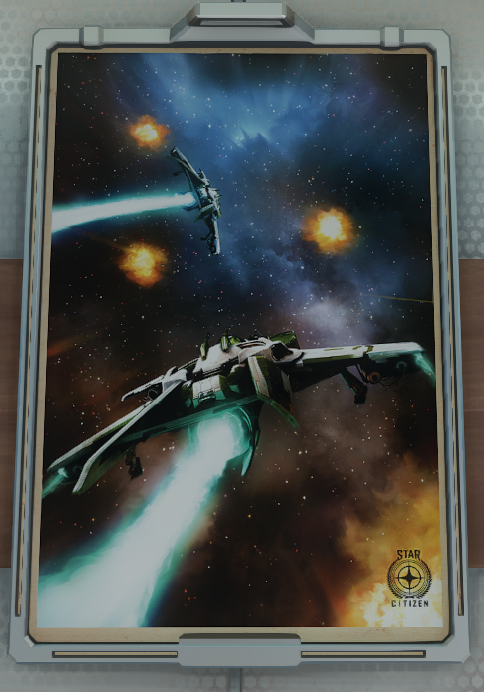 This poster was included with the Drake Dragonfly during the respective concept sale. It will be available for sale at a later date. This poster was included with the Terrapin during the respective concept sale. It will be available for sale at a later date. 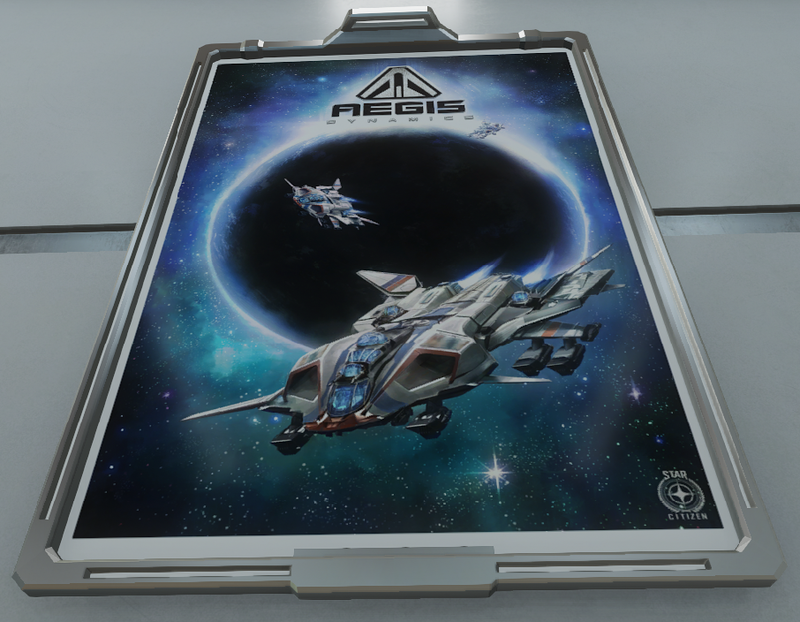 This poster was included with the Polaris during the respective concept sale. It will be available for sale at a later date. 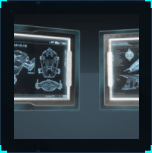 This poster was included with the Gladius Valiant during the respective concept sale. It will be available for sale at a later date. This poster was included with the Sabre Comet during the respective concept sale. It will be available for sale at a later date. This poster was included with the Avenger Titan Renegade during the respective concept sale. It will be available for sale at a later date. This poster was included with the F7C Hornet Wildfire during the respective concept sale. It will be available for sale at a later date. 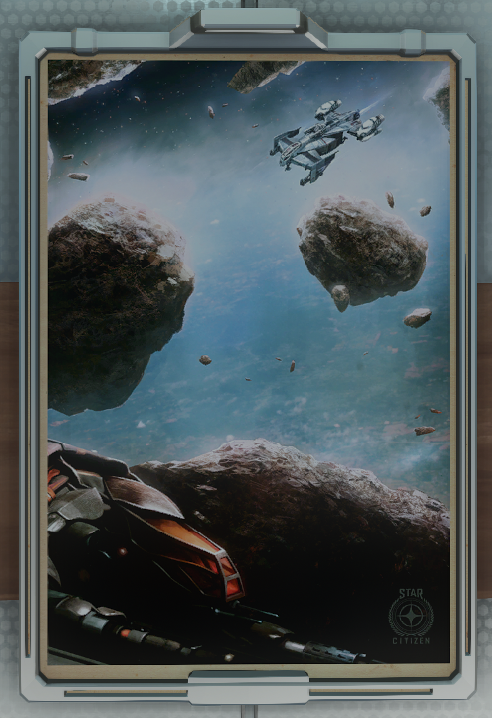 This poster was included with the Javelin during the respective concept sale. It will be available for sale at a later date. This poster was included with the Prowler during the respective concept sale. It will be available for sale at a later date. This poster was included with the 85X during the respective concept sale. It will be available for sale at a later date. This poster was included with the MISC Razor during the respective concept sale. It will be available for sale at a later date. 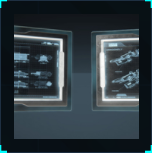 This poster was included with the Vanguard Hoplite during the respective concept sale. It will be available for sale at a later date. Painted by Aaron Fring to immortalize the last moments of the Second Tevarin War. Printed on archival paper and with a custom frame, this lithograph perfectly reproduces every nuance of Fring’s iconic original masterpiece. Subscriber Flair for February 2017. Photo is temporary. This poster was included with the Anvil Hurricane during the respective concept sale. It will be available for sale at a later date. A lithograph of Hitbox’s Star Marine magazine cover that features exclusive art from InterDimension’s lead artist, Terry Vill. It is printed on museum-quality archive paper with a custom frame. Photo is temporary. Subscriber Flair for March 2017. This poster was included with the Eclipse during the respective concept sale. It will be available for sale at a later date. This poster was included with the Eclipse during the exclusive Concierge-only concept sale. It will be available for sale at a later date. 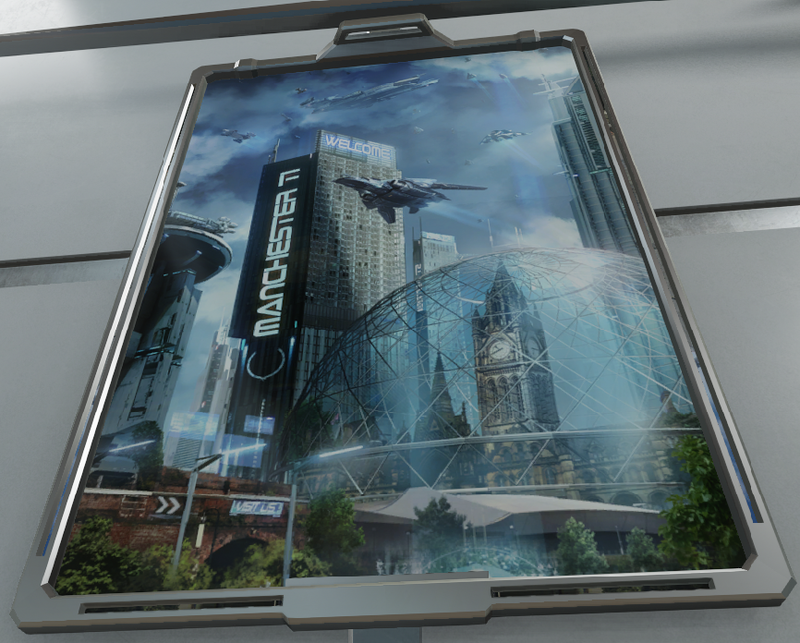 This poster was included with the Nox during during the respective concept sale. It will be available for sale at a later date. This poster was included with the Cyclone during during the respective concept sale. It will be available for sale at a later date. Original schematics for the Hurricane and Terrapin. Part of the Masters of Design Series. Given out as a Subscriber Flair for August 2017. 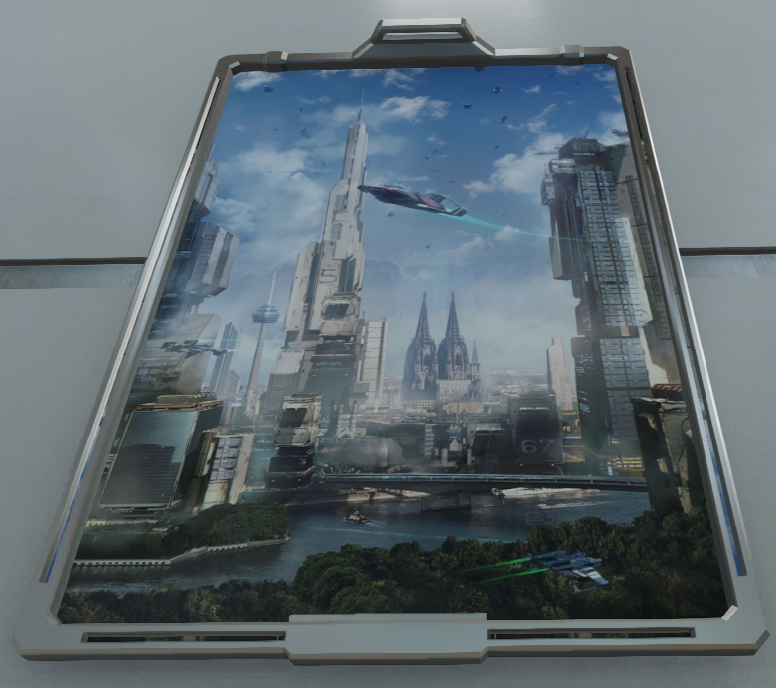 This poster was included with the 600i during during the respective concept sale. It will be available for sale at a later date. Original schematics for the Prospector and Herald. Part of the Masters of Design Series. Given out as a Subscriber Flair for September 2017. This poster was included with the X1 during during the respective concept sale. It will be available for sale at a later date. Original schematics for the Caterpillar and Dragonfly. Part of the Masters of Design Series. Given out as a Subscriber Flair for October 2017. This poster was included with the Pioneer during during the respective concept sale. It will be available for sale at a later date. Original schematics for the Polaris and Razor. Part of the Masters of Design Series. Given out as a Subscriber Flair for November 2017. This poster was included with the Hawk during during the respective concept sale. It will be available for sale at a later date. Original schematics for the Hoplite and MPUV. Part of the Masters of Design Series. Given out as a Subscriber Flair for December 2017. 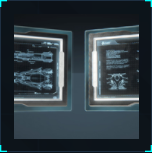 This poster was included with the Tumbril Nova Tank during during the respective concept sale. It will be available for sale at a later date.